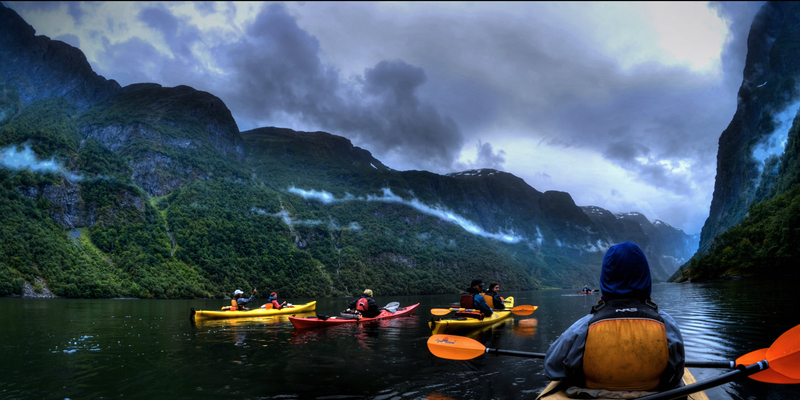 Experience western Norway’s stunning landscape on this 6-day kayak expedition. 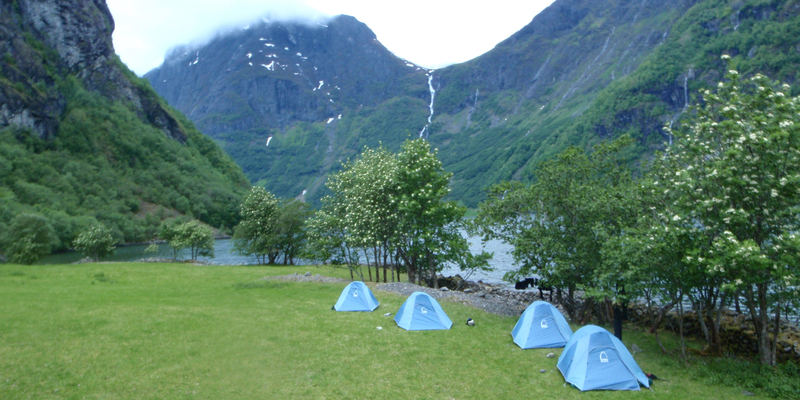 We pitch our tents on beautiful camping sites, enjoy spectacular mountain hikes, and experience the dramatic Norwegian fjord landscape by kayak. With Njord & Hvitserk you get a unique experience. Off the beaten track, far away from the crowds, we offer you an exceptional experience in this magical region. With us you experience the silent Lustrafjord, before reaching the famous Nærøyfjorden, a UNESCO world heritage site. 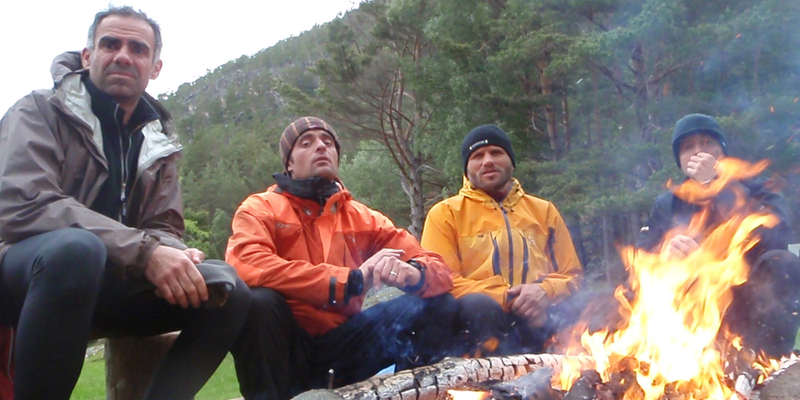 Over the course of six days, you paddle along and past six different fjords, Lustrafjord, Årdalsfjord, Lærdalsfjord, Sognefjord, Aurlandsfjord and Nærøyfjord.